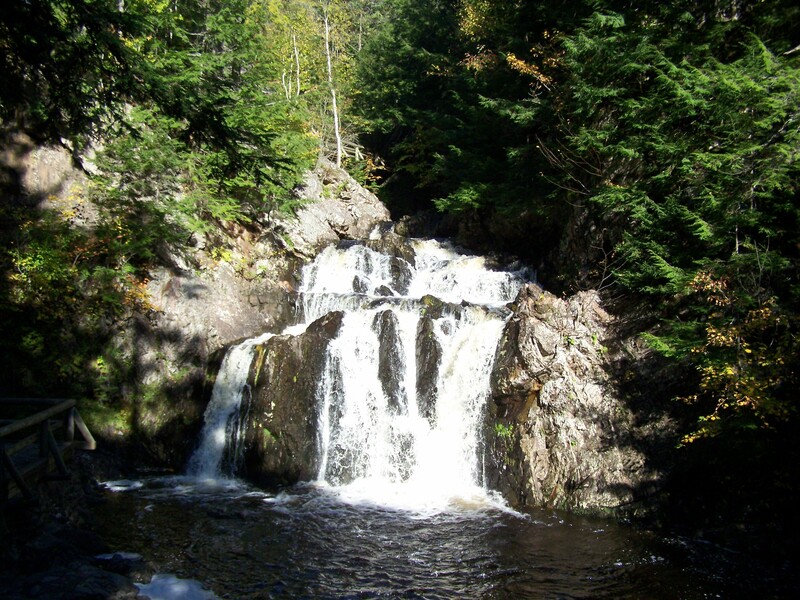 A day trip from Suncatcher B&B to Joggins, home of the Joggins Fossil Centre, is a day of discovering prehistoric landscapes with 325-million-year-old fossils, beautiful Bay of Fundy scenery, and museums. Driving on Rte # 2, Five Islands Provincial Park is a good place to experience walking on the ocean’s bottom at low tide on the Bay of Fundy. There are also picnic areas and two walking trails: the Estuary and Economy Mountain. The town of Parrsboro is on the north shore of the Minas Basin. From the late 1700s to the early 1900s, Parrsboro had over a century of shipbuilding history. Many of the magnificent mansions built by the shipbuilding industry’s owners still look out over the coastline. The Fundy Geological Museum and the Parrsboro Rock and Mineral Shop and Museum both offer a look into the distant past with displays of gemstones, rich mineral deposits and fossils of prehistoric dinosaurs/reptiles/amphibians. The Ship’s Company Theatre offers the unique experience of incorporating the MV Kipawo, the last of the Minas Basin ferries. This is a chance to see Canadian plays and often includes new works by Maritime authors. Near Port Greville is the Fox Point Look-Off with more hiking trails and an accessible beach. 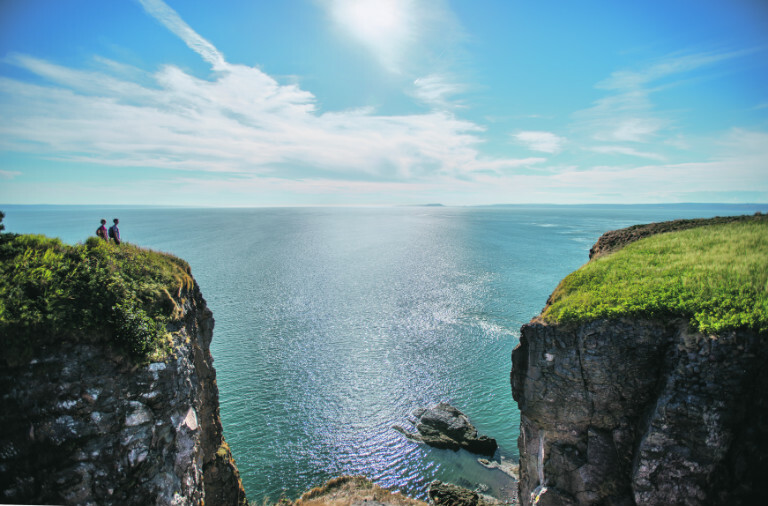 Take your camera to capture the panoramic view from Cape d’Or Lighthouse that overlooks the Bay of Fundy running into the Minas Channel. 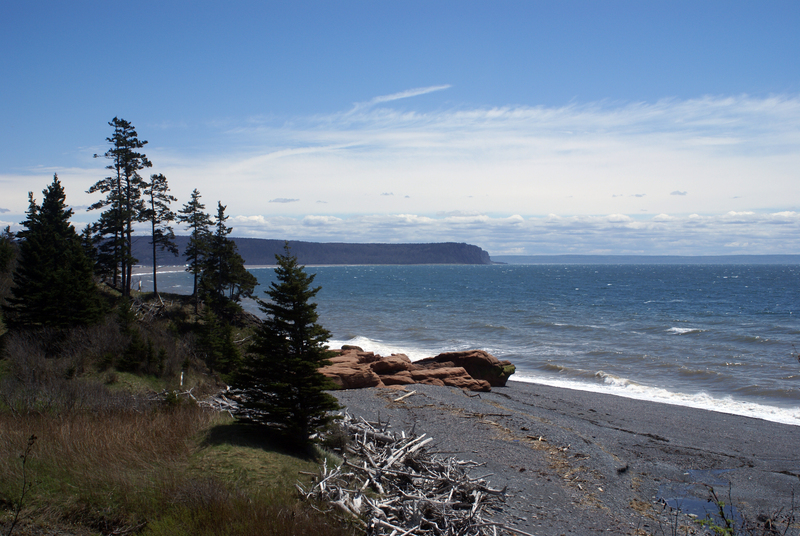 Cape Chignecto Provincial Park with its 51 kms of trails, beaches, dramatic cliffs, steep ravines, interpretation centre, and old-growth forests is a wilderness experience second to none for those who want to escape from the modern world into raw nature. 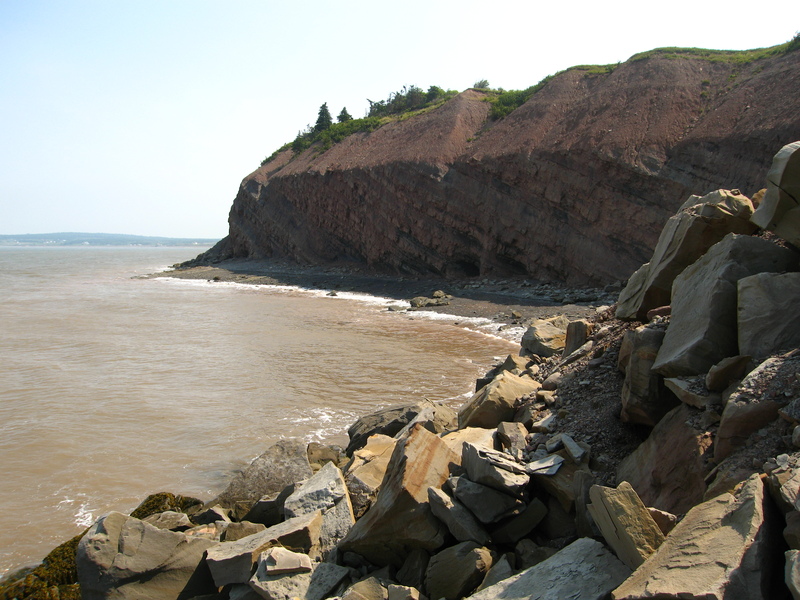 End your day at Joggins Fossil Institute and walk on beaches carved out by the mighty Fundy tides.